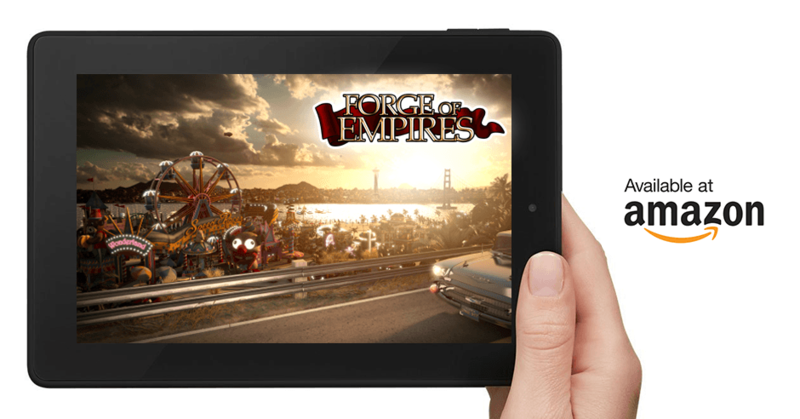 Today, the online games developer InnoGames released the popular mobile and browser strategy game Forge of Empires on Kindle Fire Devices of all sizes – from the 2nd generation Kindle Fire to the upcoming 4th generation. The app can be downloaded on Amazon’s Kindle App store and on the Amazon App Store for Android Devices. 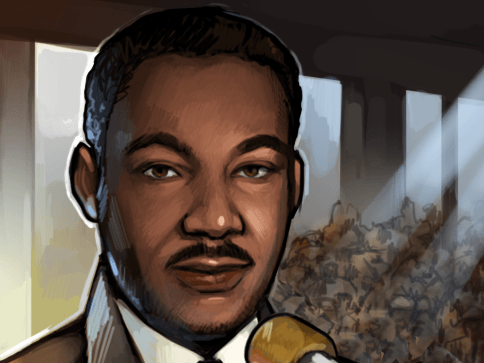 Aspiring city rulers will be able to enjoy the same advantages of playing Forge of Empires on browser, Android or iOS mobile versions; like playing on the same servers and on multiple worlds. Existing players can simply login into their account on their Kindle Fire device from now on. Of course, players can also switch back and forth between different platforms and devices. 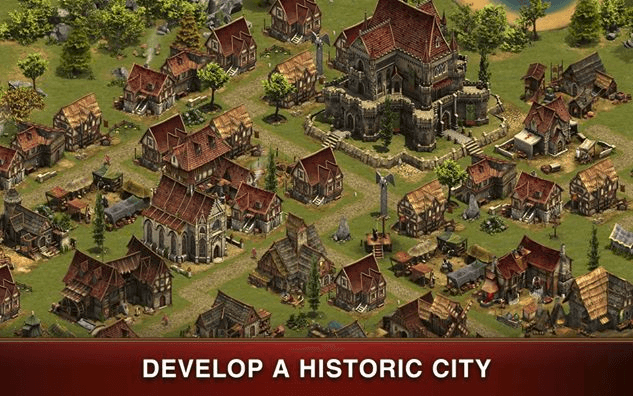 Forge of Empires is a strategy game, where players, tasked with leading their own city to prosperity, can research new technologies, build impressive historical buildings and enlarge their sphere of influence through military campaigns and skillful dealing. The game has been awarded the title of “Best Browser Game 2013” at the German Computer Game Award (Deutscher Computerspielpreis). 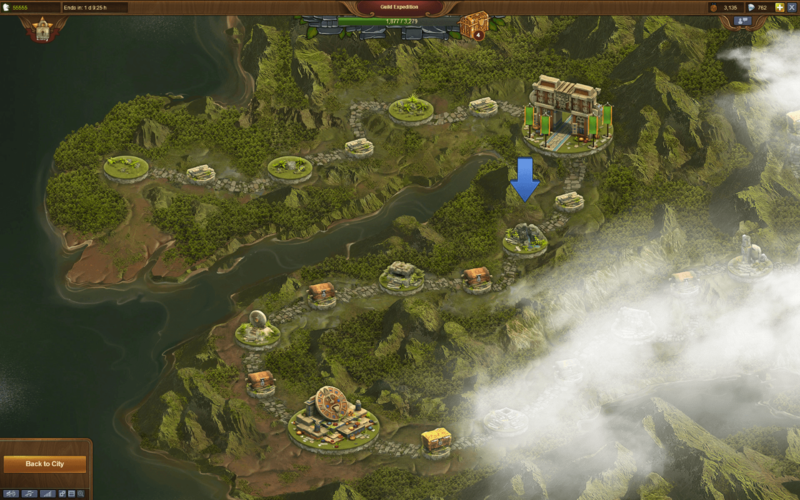 On iPad it was top 5 new strategy games in the US in 2014.